About 15 million children in the United States live below the federal poverty threshold With little funds coming in to provide basic necessities, these children often go without on Christmas morning. But, Highway 98 Country is working to keep this from happening, teaming up with Toys for Tots for the 8th Annual Bikes or Bust! 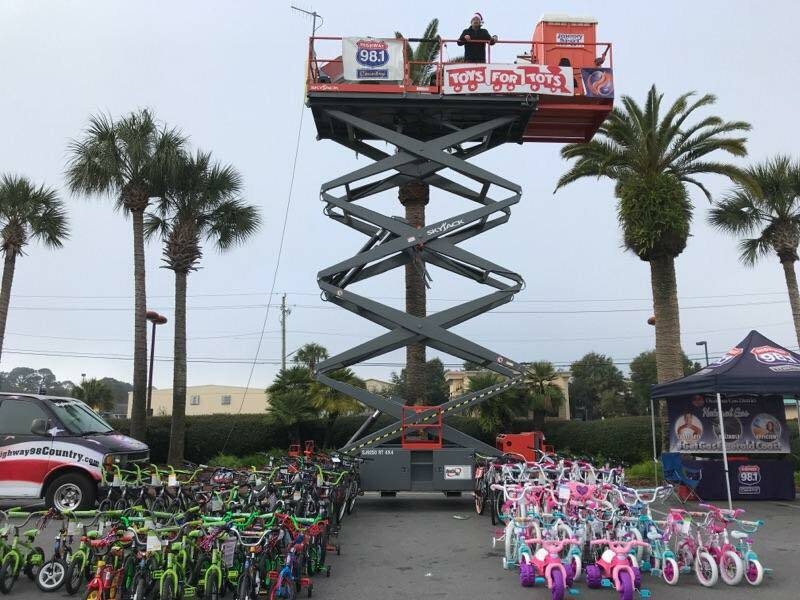 And, to raise awareness of the children in need along the Emerald Coast and nationally, Highway 98 Country is sending radio personality Bo Reynolds on a scissor lift, 30 feet up in the air, for 98 hours. 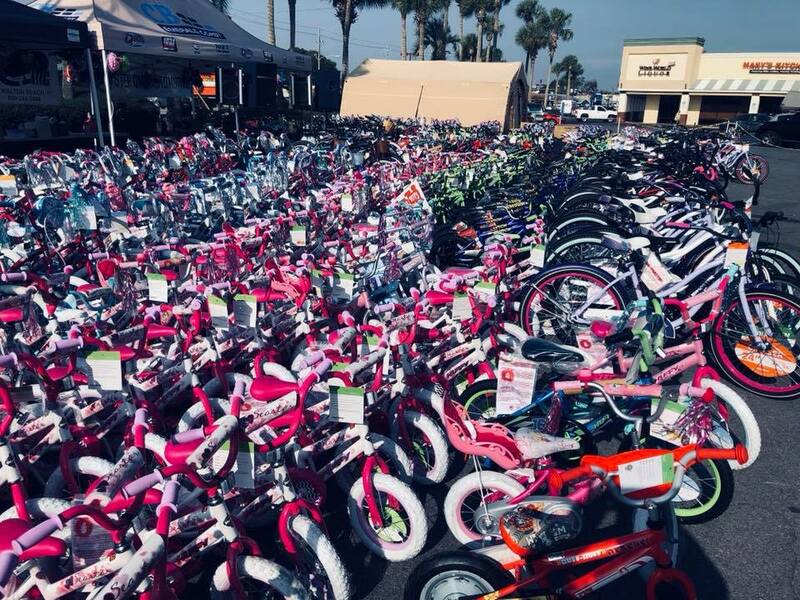 The 2018 Bikes of Bust drive is set to kick off on Thursday, November 29 at noon until 10am on Monday, December 3rd at Uptown Station in Fort Walton Beach. 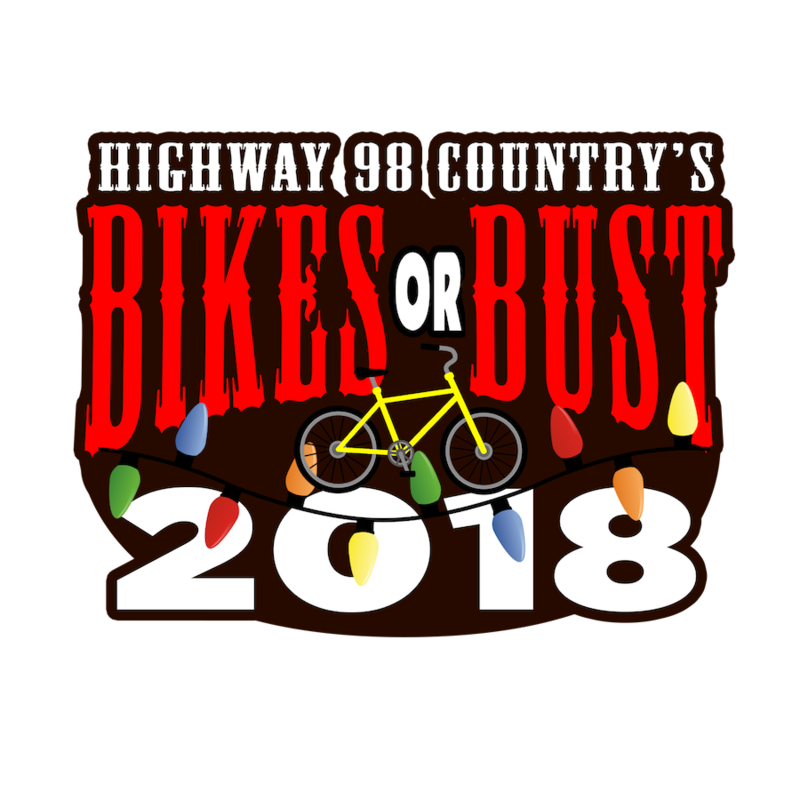 The staff of Highway 98 Country and Community Broadcasters, along with volunteers from numerous organizations, will be collecting new bikes and helmets during the event. 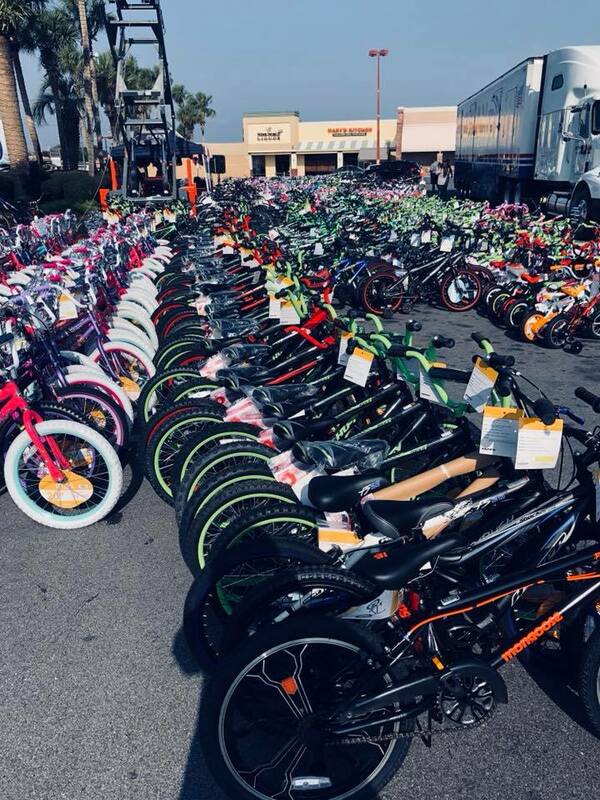 “This year, we’re hoping to donate more than 2,000 bikes to the children in our area,” said Buchman. “And, I really think we can do it. 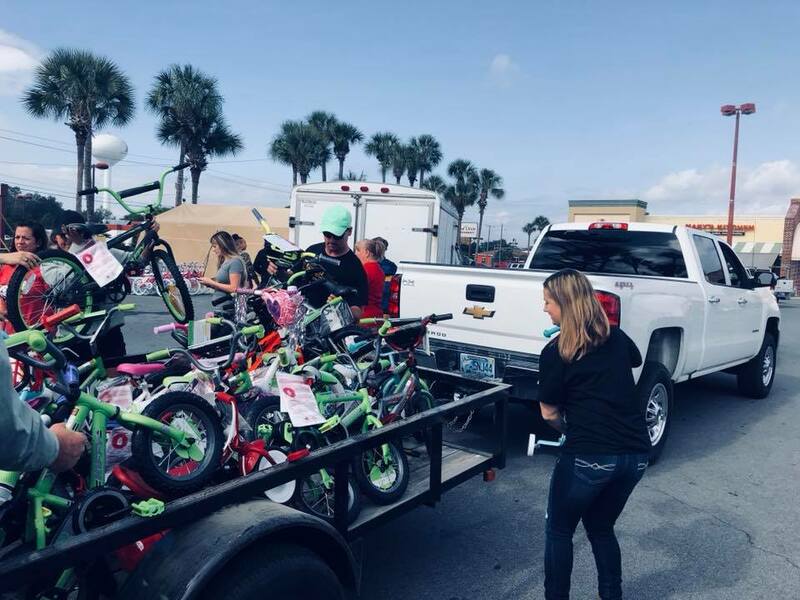 Local businesses and individuals have let us know they have been collecting bikes to donate!” All the bikes will be distributed to local charities through Emerald Coast Toys for Tots. To volunteer for or learn more about this event, visit cbemeraldcoast.com/highway98country/ or contact Lisa Buchman at (850)259-8419. This entry was posted on Monday, November 26th, 2018, 11:09 am and is filed under Upcoming Events, Uptown Station News. You can follow any responses to this entry through RSS 2.0. Both comments and pings are currently closed.